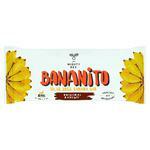 Dark Chocolate & Almond Bananito Dried Banana.. 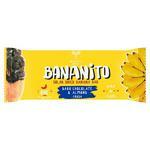 Dark Chocolate Bananito Dried Banana Bar Vega.. 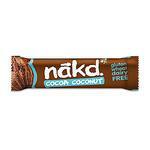 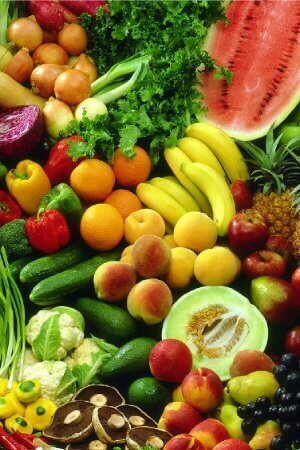 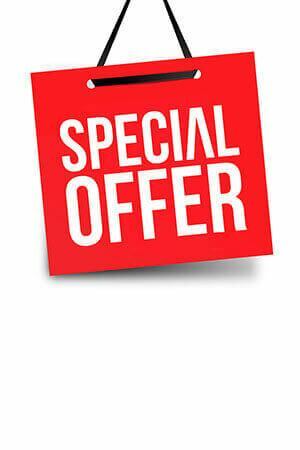 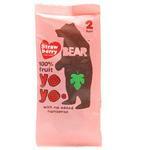 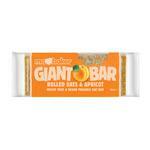 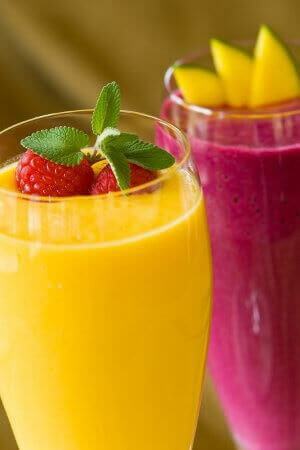 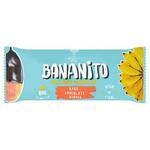 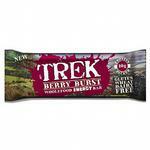 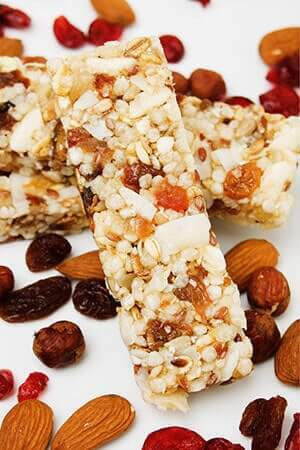 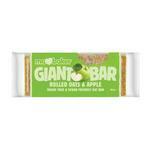 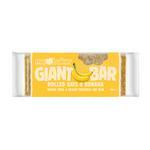 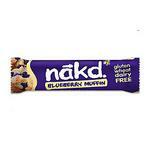 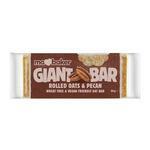 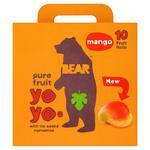 Original & Chewy Bananito Dried Banana Bar Ve..
Blackcurrant & Apple Yo Yos Fruit Rolls Glute.. 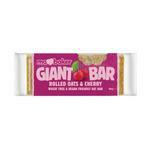 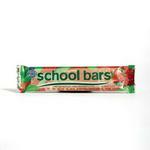 Strawberry Crunch Snackbar Gluten Free, Vegan..